Jonathan Adler launched his namesake brand after leaving his day job to pursue his first love: pottery. In 1993, Barneys bought his collection of pots, and five years later, he opened his first store in Soho. Here we present you Adler’s modern chairs ideas for a modern living room. Inspirational armchairs: pared down geometry in polished brass meets swanky navy velvet in. A little bit ’70s, a lot today. 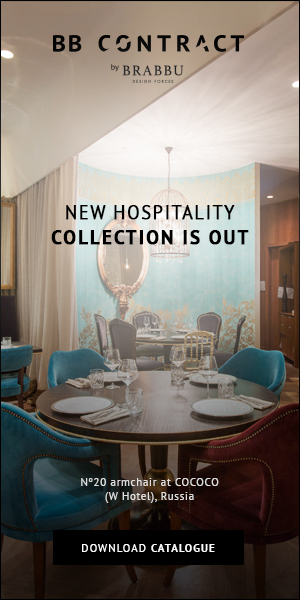 Goldfinger is the winning ticket that adds Modernist rigor to your Park Ave pad or swanks up your Mid-Century abode. 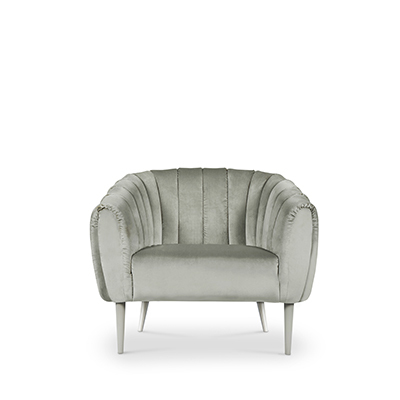 The pitched seat and soft, button-tufted cushions make Goldfinger Chair surprisingly cozy and comfy. On the left you find a beautiful chair for your living room design ideas. See how well the blue velvet is matched with the table lamp and books. Jonathan Adler Teal Chippendale Side Chair. 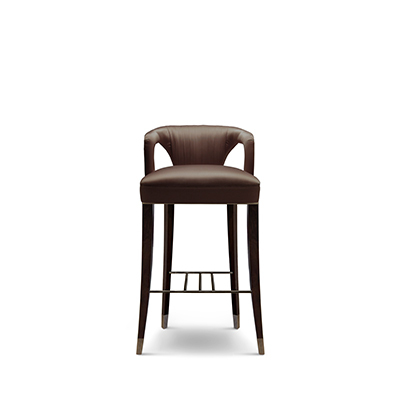 Chandra Chair by Koket: Chandra is both bold and daring. 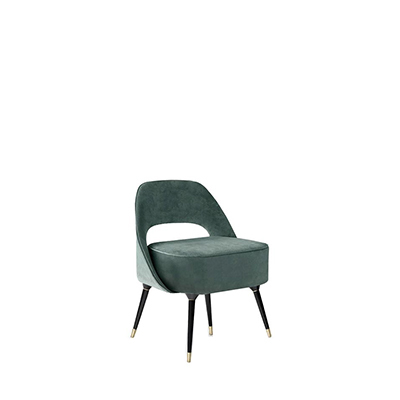 The modern edge in this chair exudes the feeling of vintage glam. 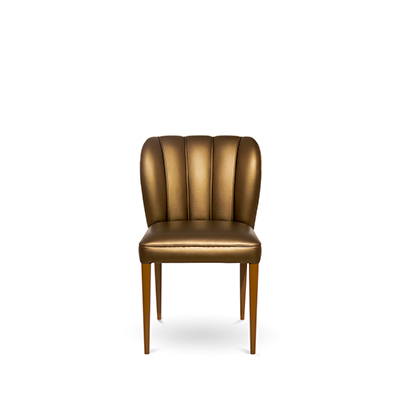 While polished brass bands delicately bind the chair highlighting the sculpted fluidity of the tight back satin upholstery. Born in London in 1959, Japer Morrison graduated from the Royal College of Art and established his first design office in 1986. Immediately following, he began his lasting and valuable collaboration with Cappellini. Nowadays he works in London and Paris for high-level companies such as Alessi, Flos, Rowenta, Sony and Samsung. Beautiful armchairs and dining chairs by Jonathan Adler. Did you like this article? Give us your feedback.